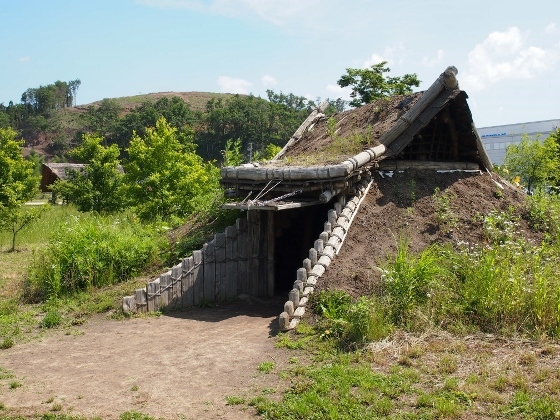 Picture above shows a pit dwelling which is considered to be used in middle Jomon Period some 4000 years ago. 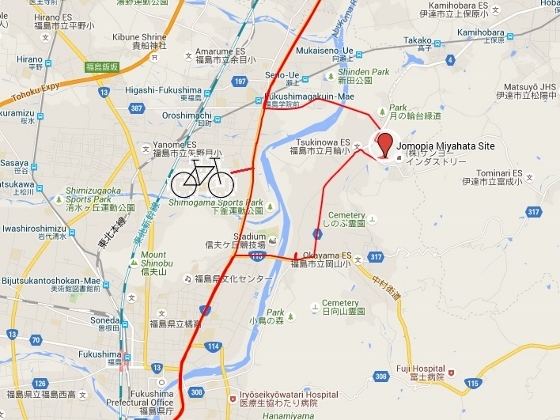 The structure was recovered based on remains of the ground excavated at the site. 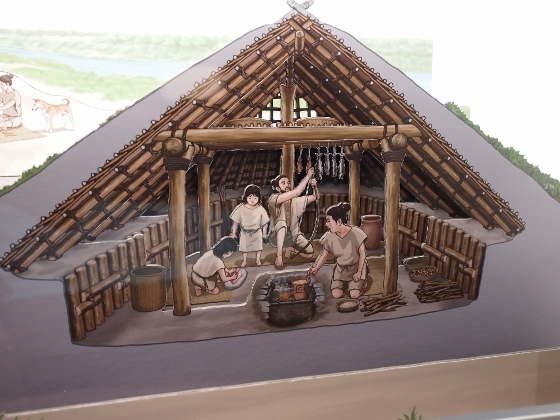 Picture above shows the inside of the pit dwelling structure. About 4-5 people of a family are considered to have lived here. 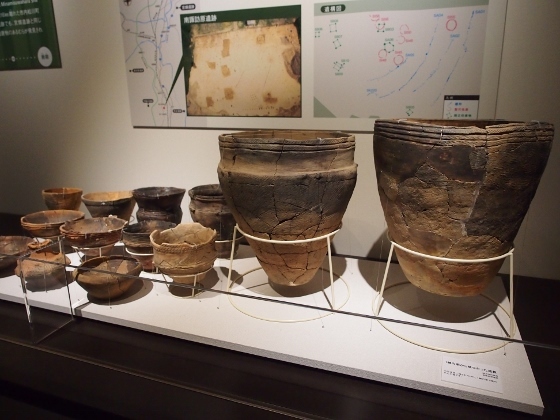 At the Learning Center facility, there are some exhibits showing how people lived in the Jomon Period. 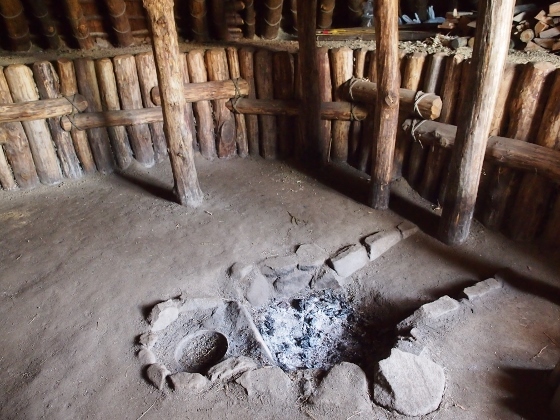 Photo above shows a display of inside the pit dwelling. 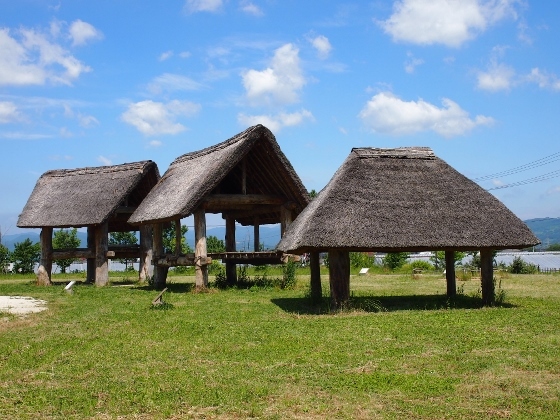 There was another type of structure for dwelling or for performing rituals. 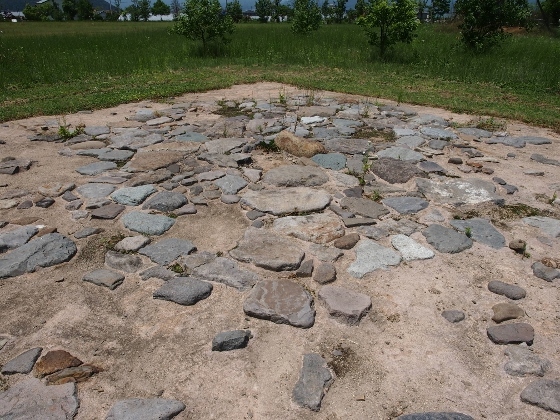 It is called stone structure and the photo above shows a recovered one based on remains found at the site. Some other artifacts are found at the site and they are exhibited in the Learning Center facility as shown above.